Klei Entertainment are super awesome aren't they? 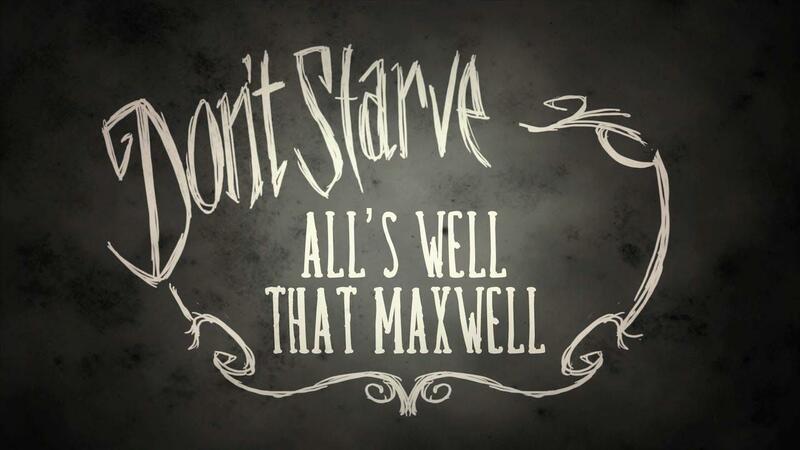 Releasing so much extra content for free for Don't Starve. I have also only just read their twitter bio and you are supposed to say Klei as Clay...odd. You can grab the game from Steam or Direct using the Humble Store widget for a DRM Free version. It's 50% off right now, so if you still haven't picked it up I really do highly recommend it as it's a fantastic game. Maxwell can now summon his shadow helpers for support in combat - up to three of these can be summoned to follow and fight alongside Maxwell. 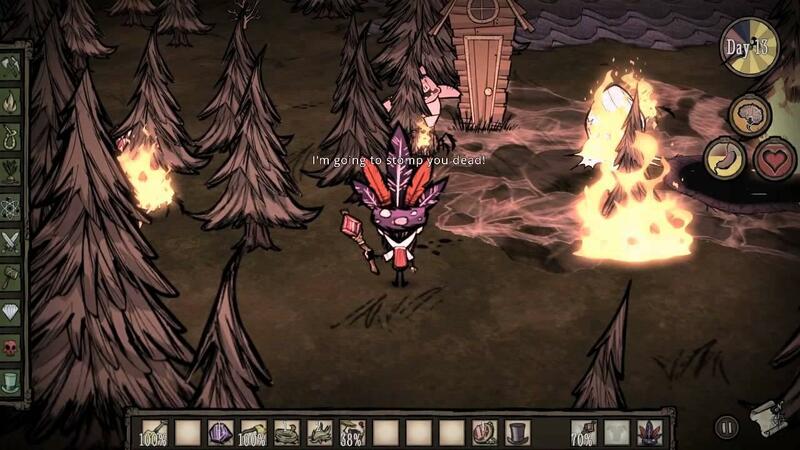 The Screecher is a free horror mod for Don't Starve. It is included as free content for all owners! Defeated mosquitoes now drop loot! The "Totally Normal Tree" now spawns in the world. Spitter Spiders projectile range and speed have been decreased. Miner Hats can now be refueled with light bulbs or fireflies. Wickerbottom's books now have descriptions! The Tooth Trap and Bee Mines can no longer be packed to closely by dropping them. Main menu buttons have been rearranged. New animations to mining and book reading have been added. Feedback has been improved when character takes damage over time. New, additional music have been added to the Ruins. The text widget and console focus have been improved. Controller/gamepad input have been improved - action button will now harvest farms, crockpots and drying racks. A new "Top Mods" section has been added to the mods screen. Very soon, it will show the top five most popular mods of the day. Mods can now specify a save slot instead of using slots 1-4. Sublime Text, a script editor, has been packaged with the mod tools in Steam! Road Textures can now be overwritten by a mod. How long have you survived? Let us know in the comments. I got to 22nd day and then died of cold. That damn winter is unforgiving. Yeah! Bloody winter. The first time I got to winter I was like "finally, ive made it, ive got loads of food saved, growing even more, I'll be fine". Then I froze to death :-/. I also had 2 respawns through some random magic stuff I found, so I actually died 3 times from freezing to death. Starting from the very beginning is a little long when youve just got an epic basecamp up n running with pens of beasts and whatnot. I'll attack this game again soon, these updates make it hard to stay away tbh. Quote from Samsai I got to 22nd day and then died of cold. That damn winter is unforgiving. I'm at day 120 now, this game is very awesome!